 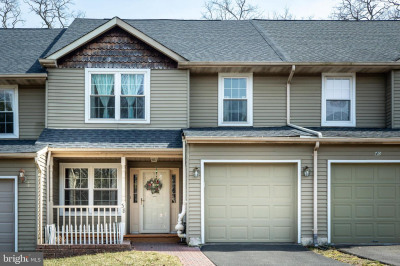 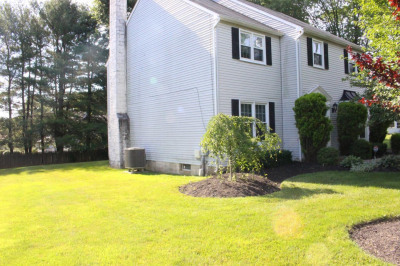 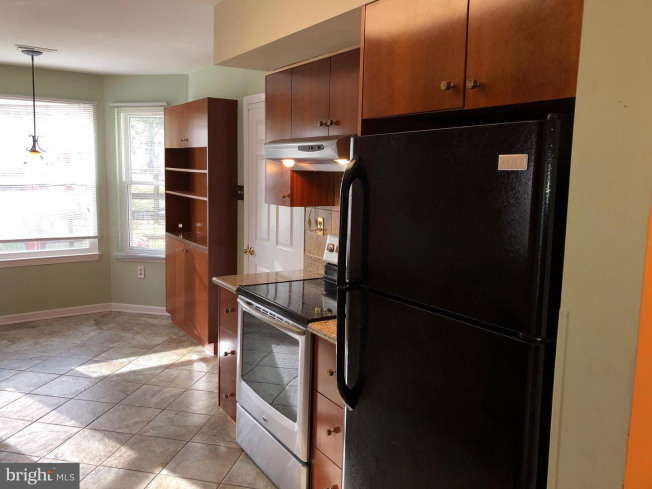 Nice and well maintained TWIN home in 100 Acre Woods Development, located on a very quiet Cul-De-Sac. 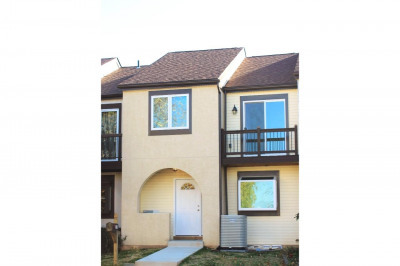 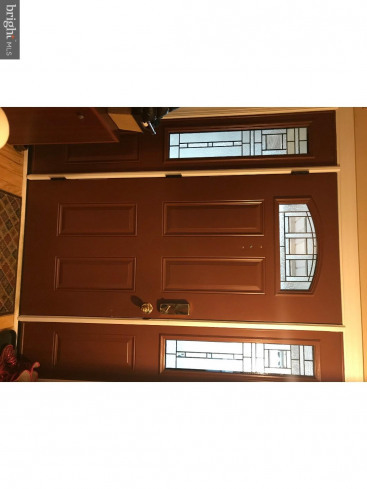 The Driveway fits 2-3 cars, front covered porch with newer front and back doors. 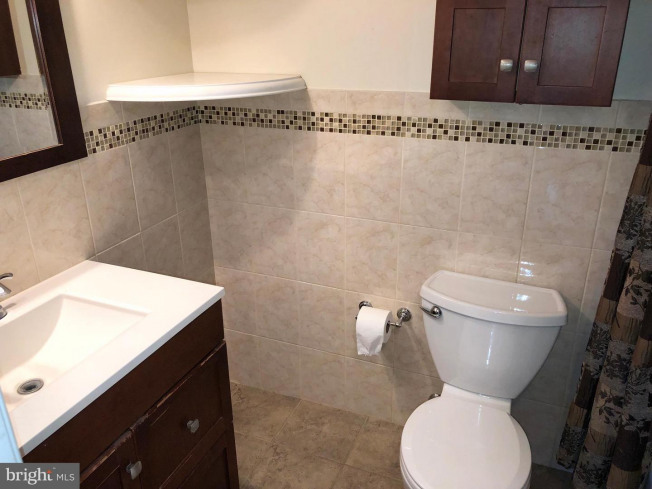 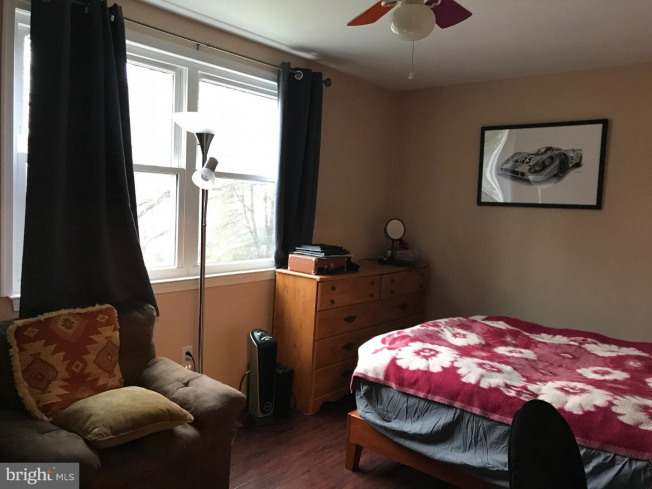 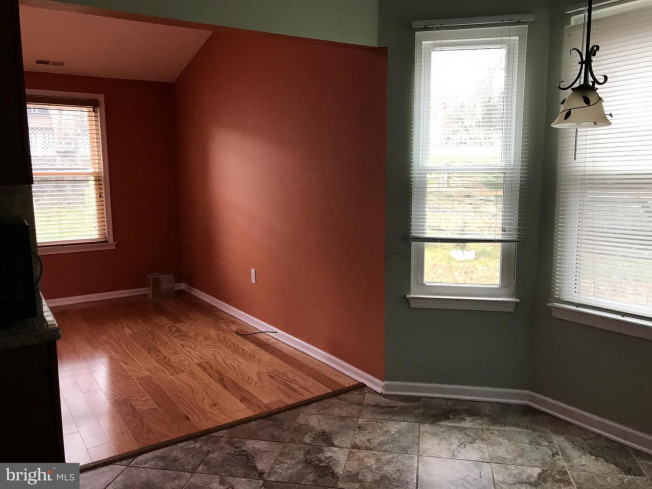 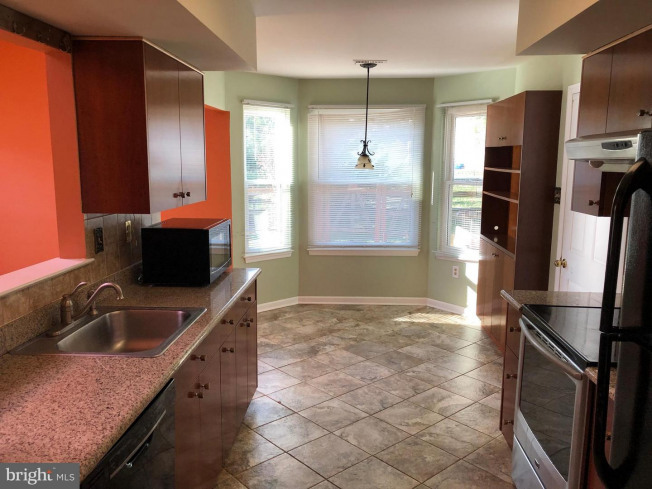 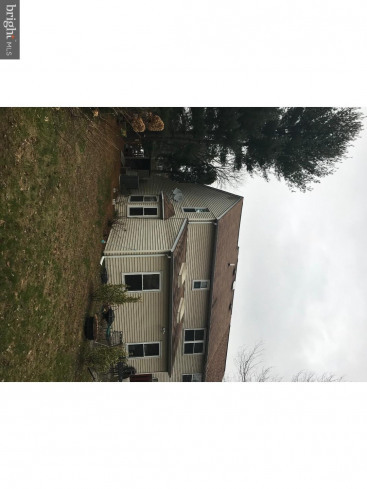 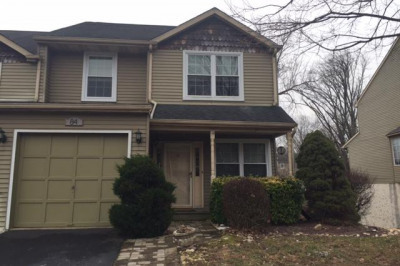 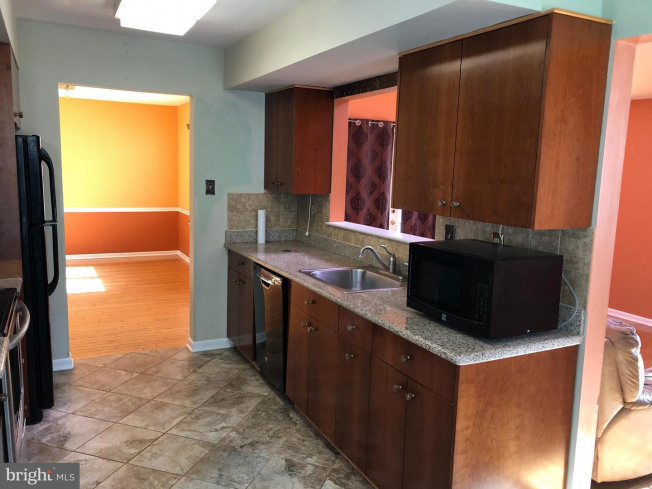 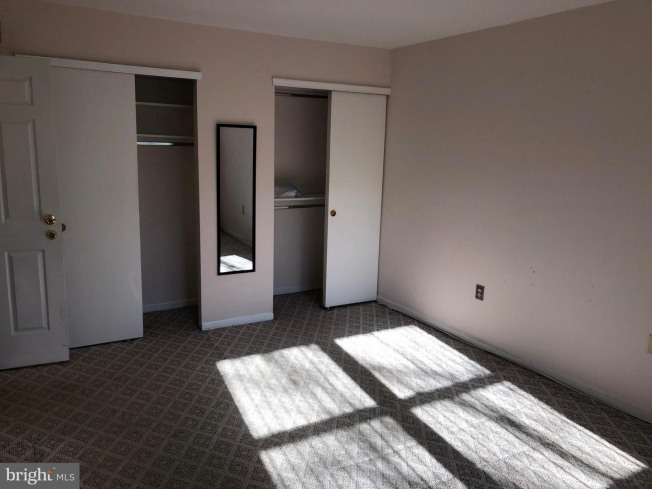 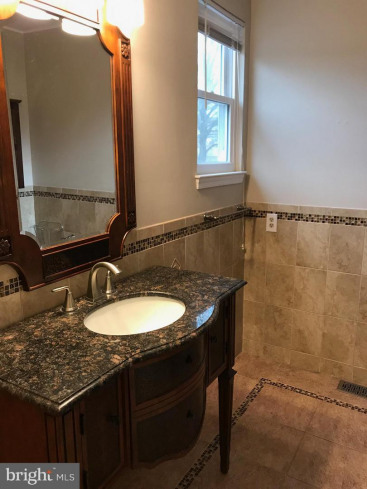 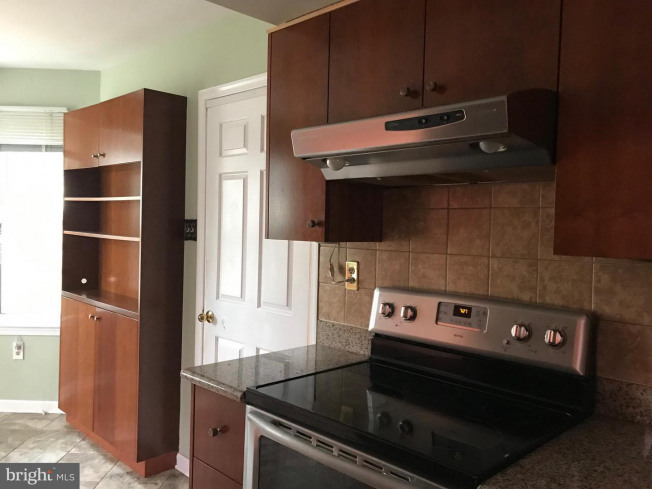 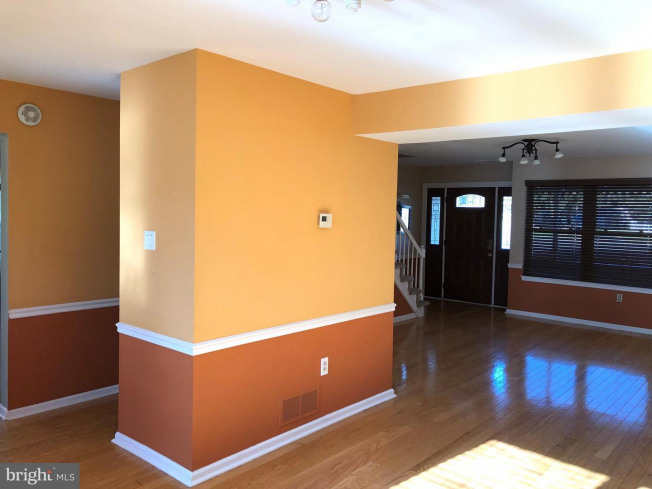 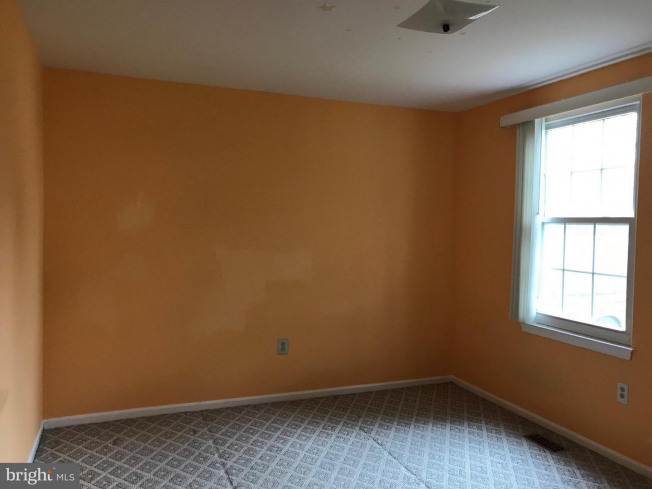 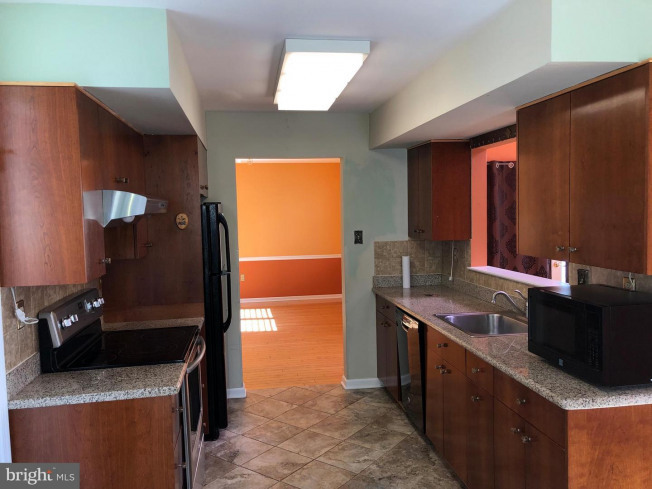 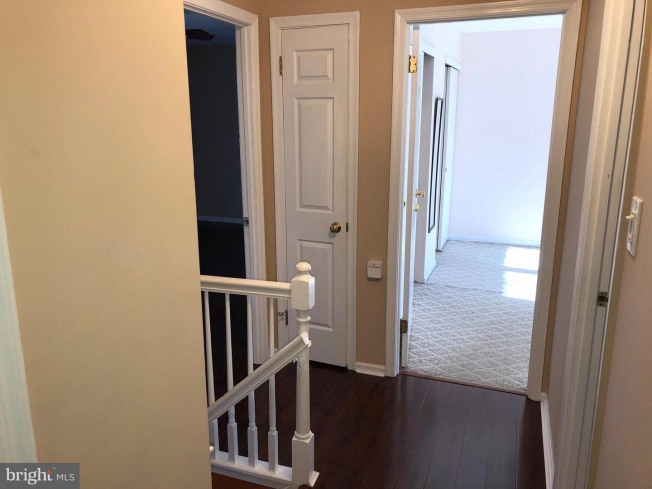 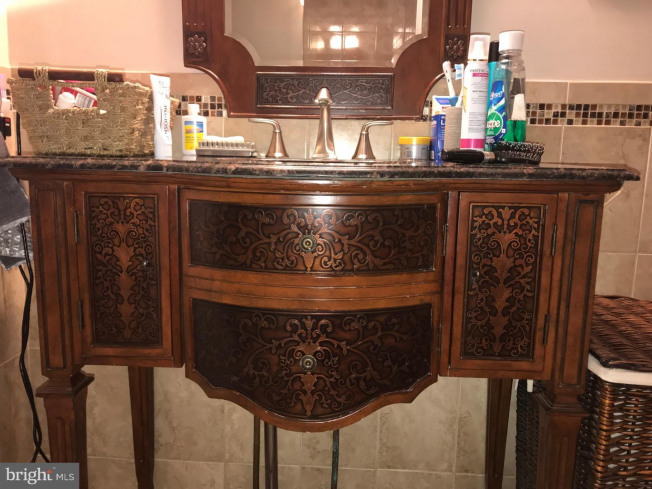 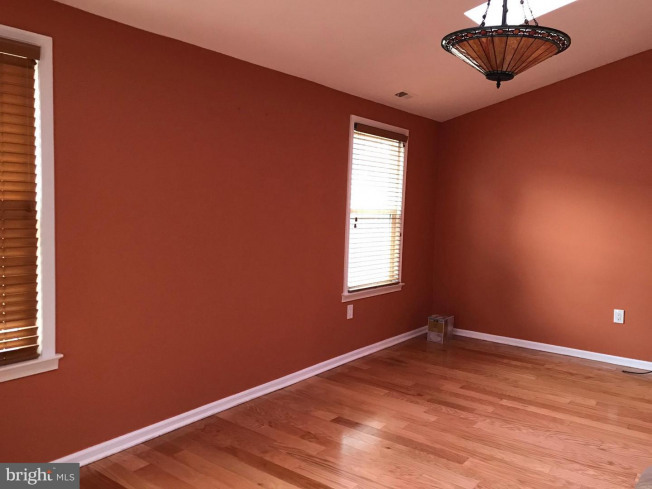 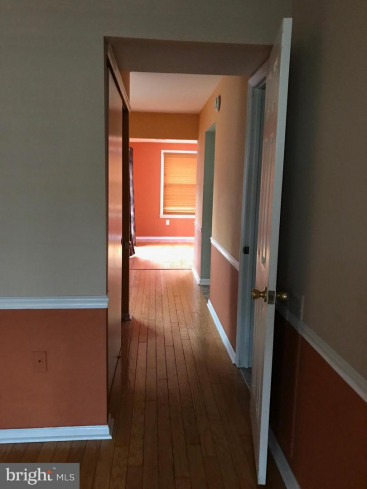 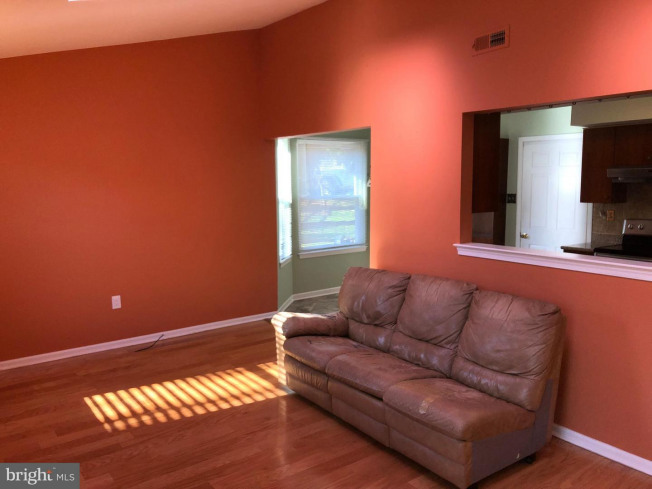 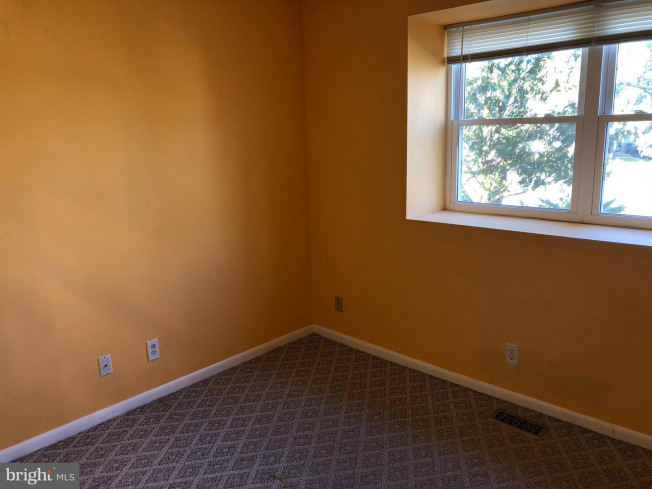 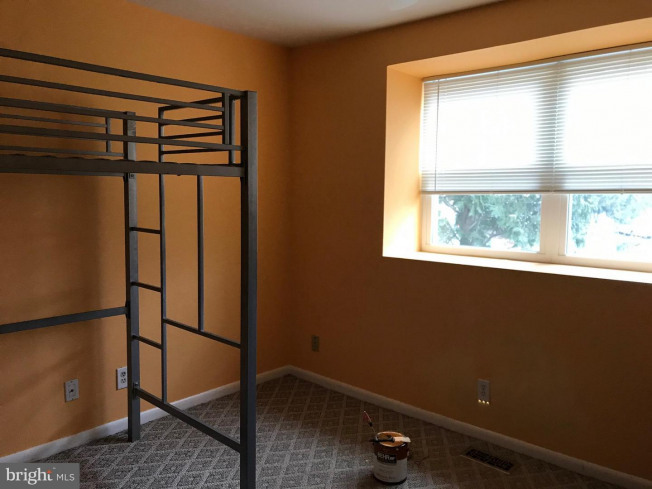 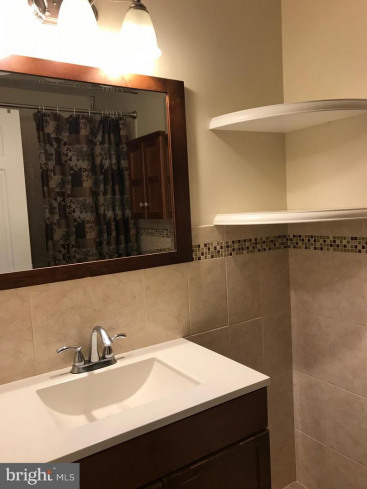 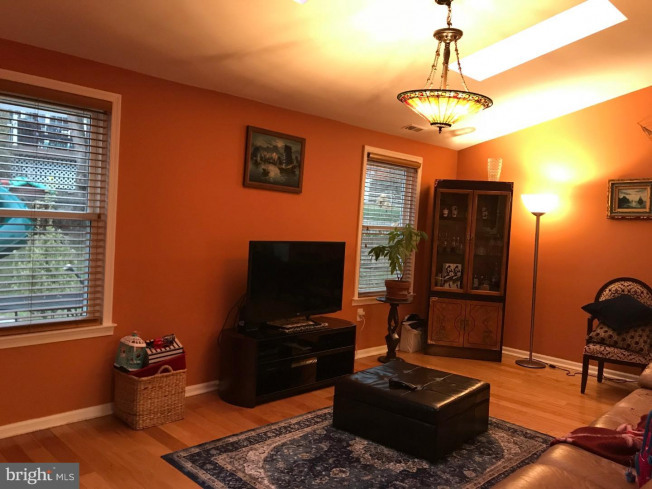 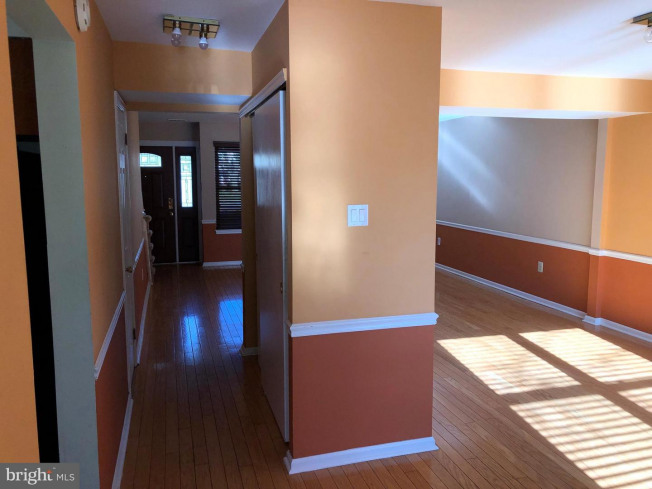 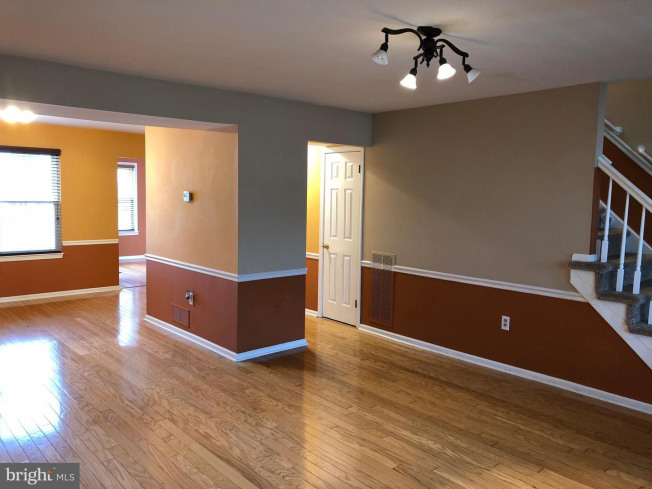 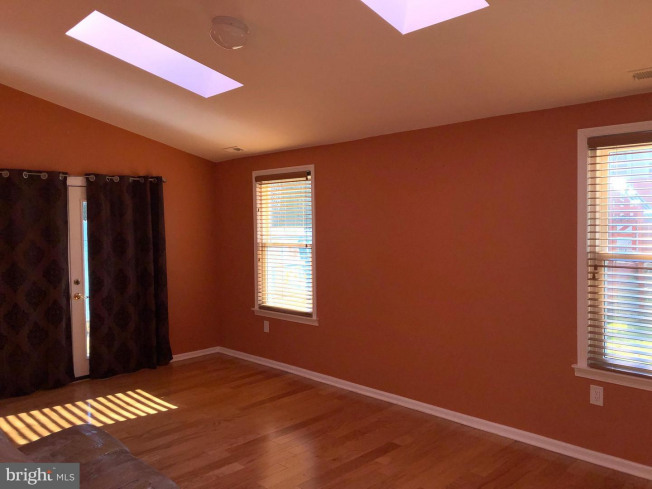 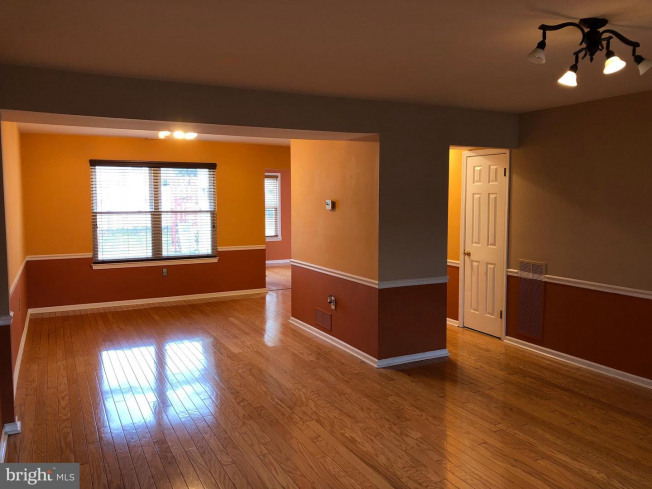 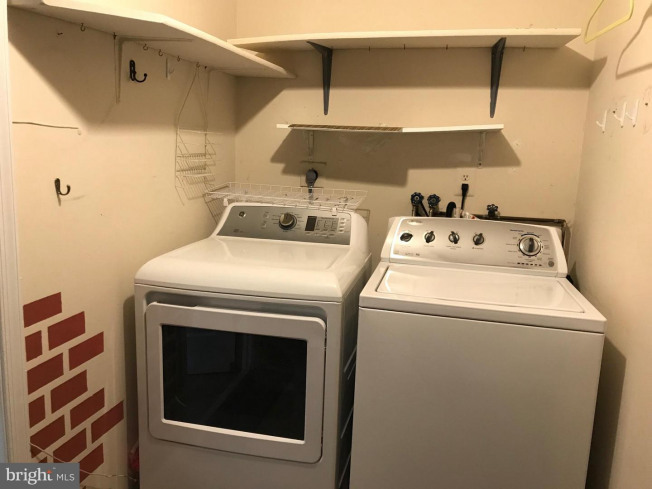 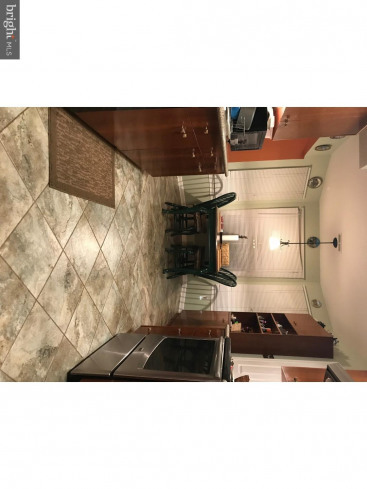 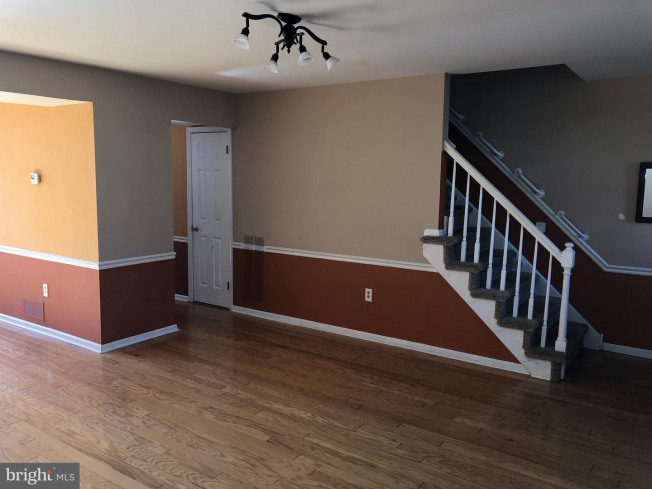 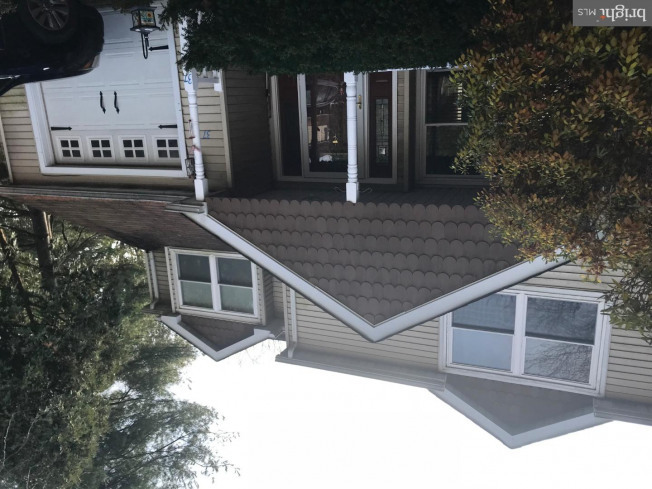 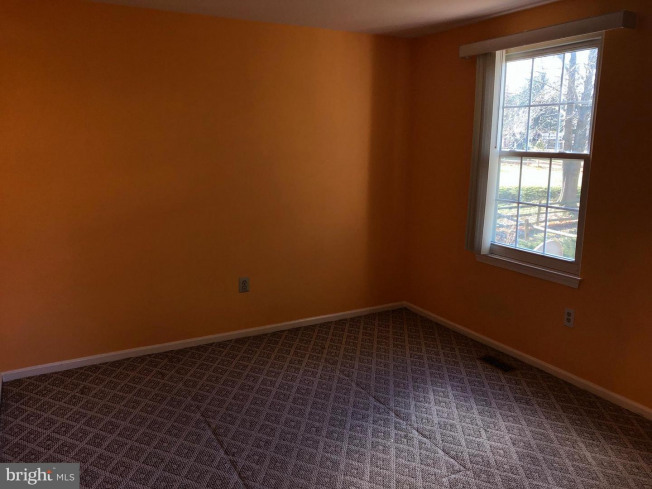 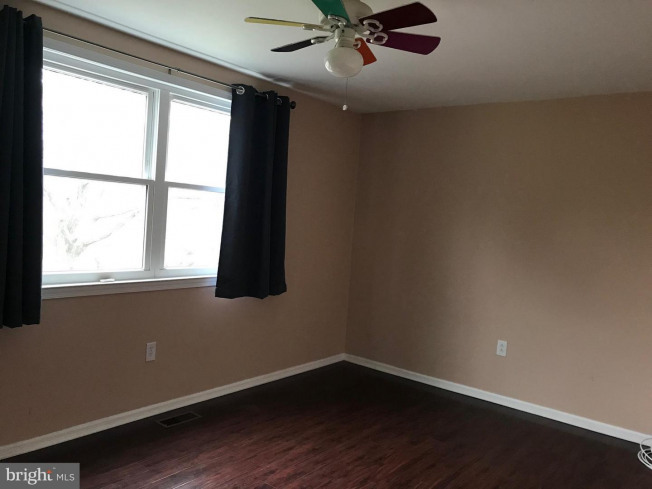 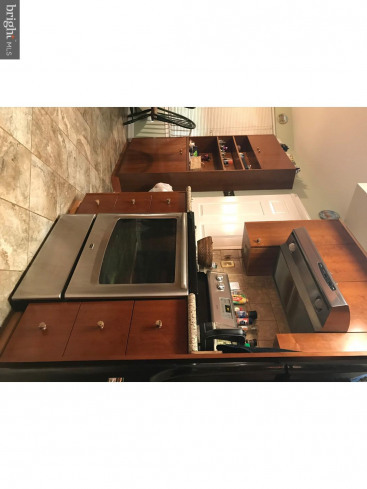 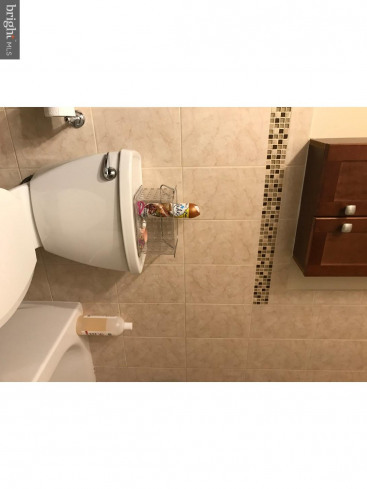 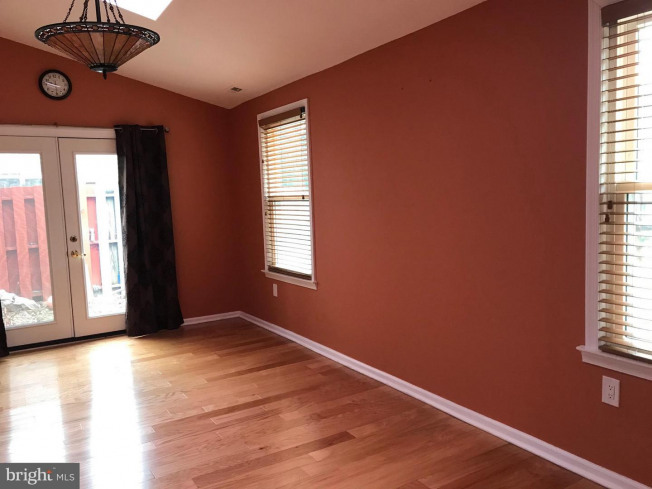 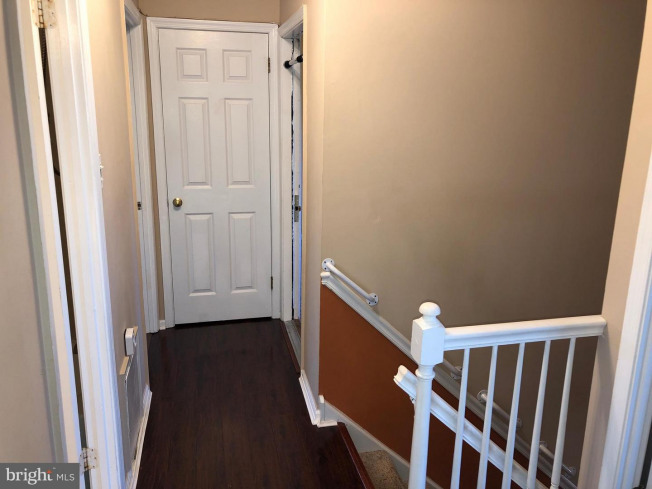 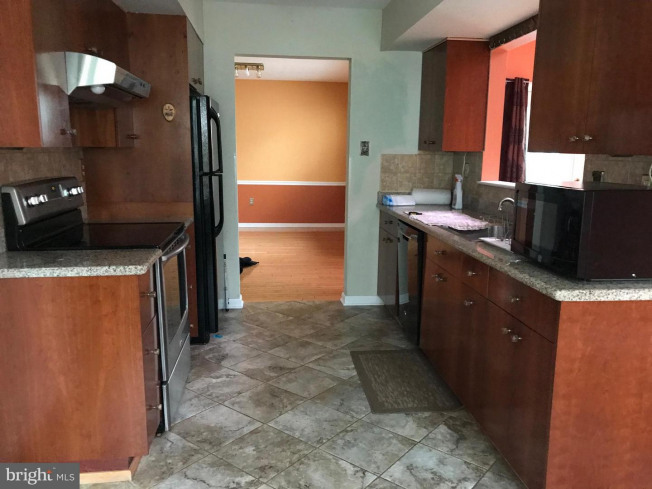 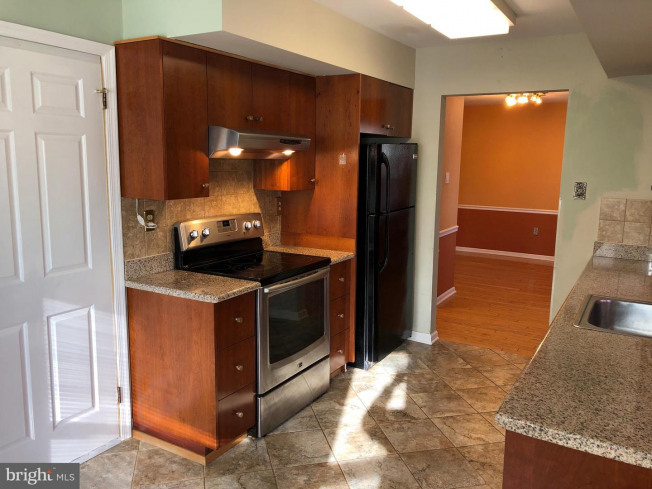 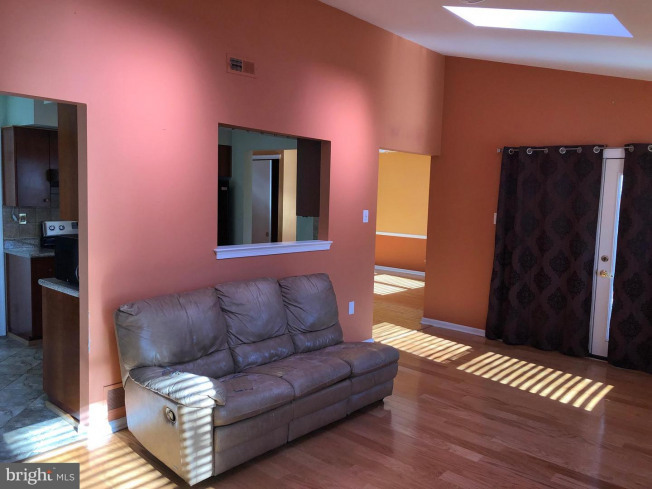 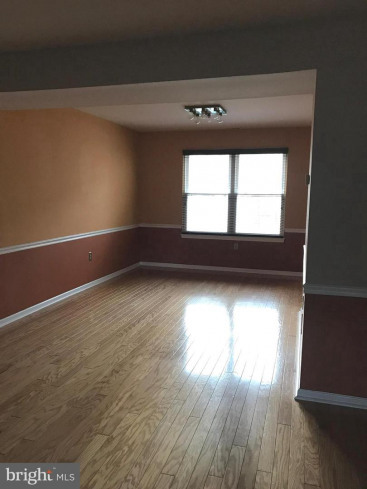 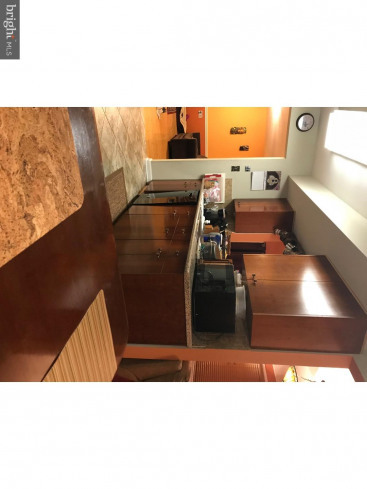 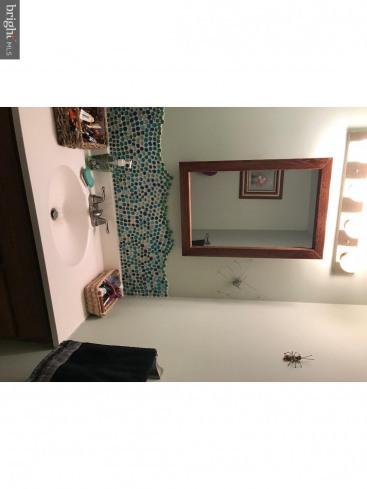 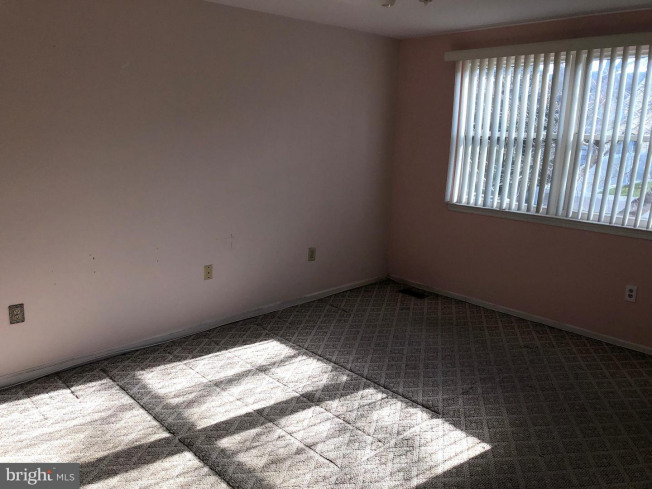 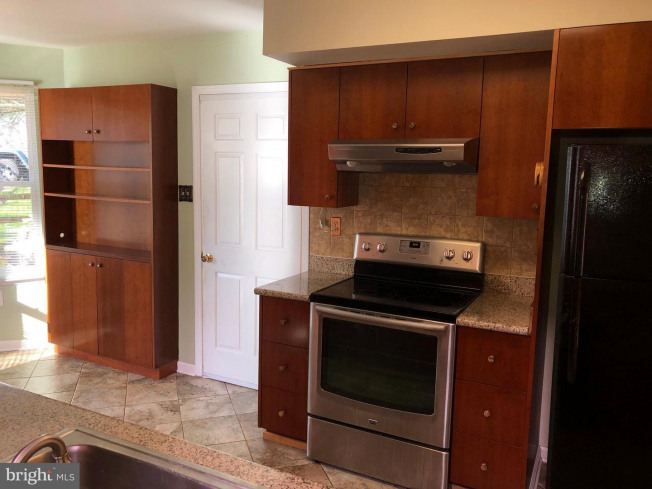 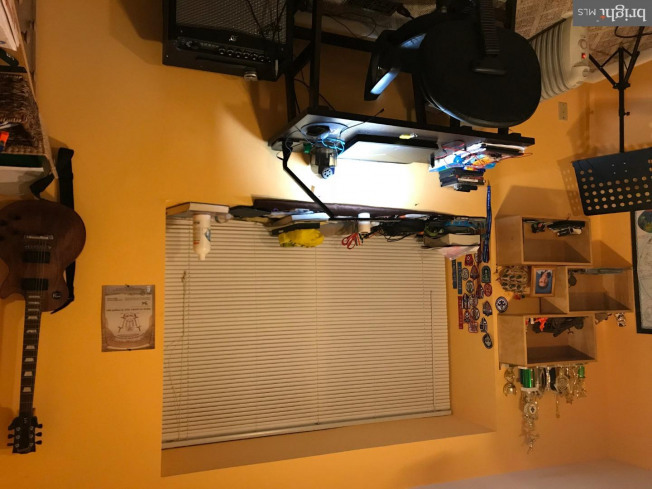 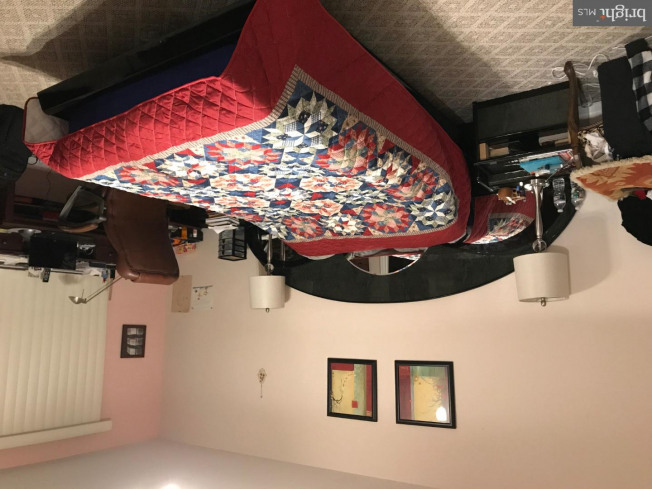 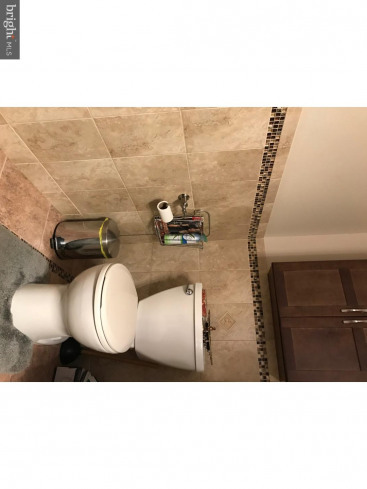 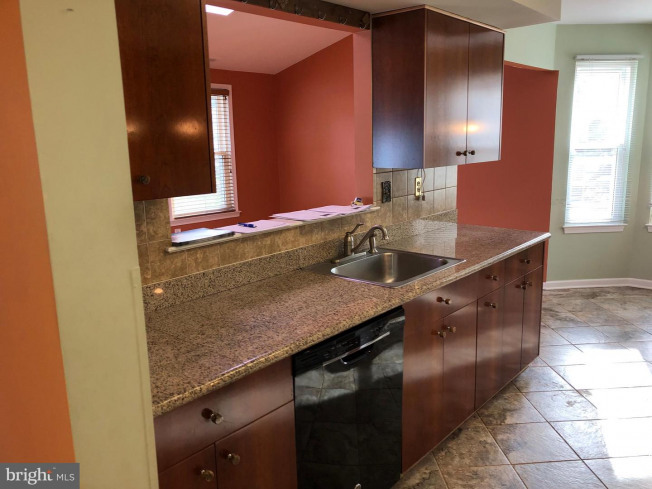 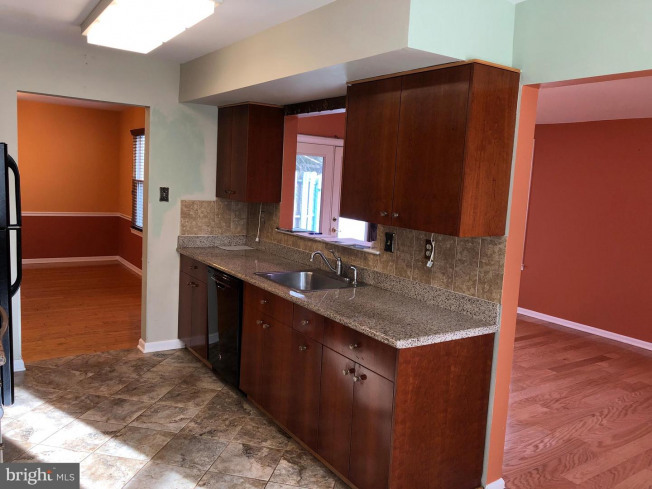 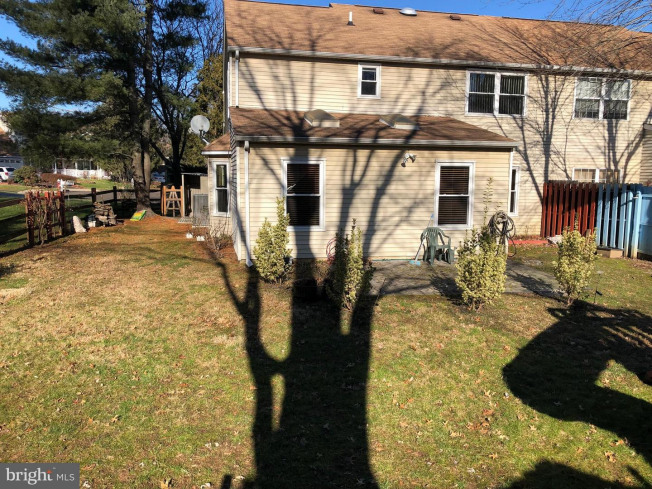 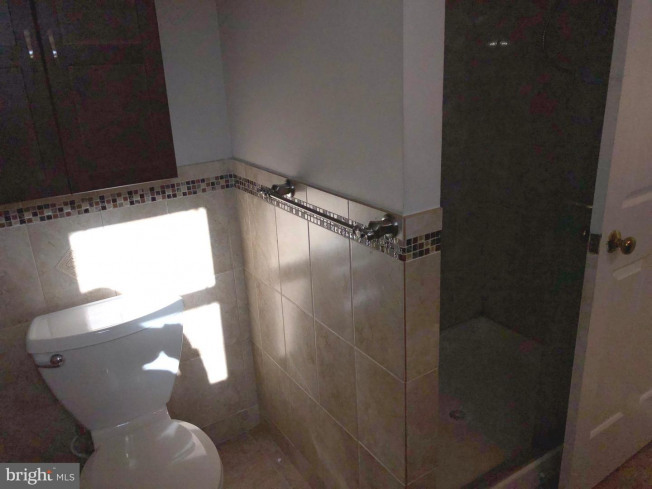 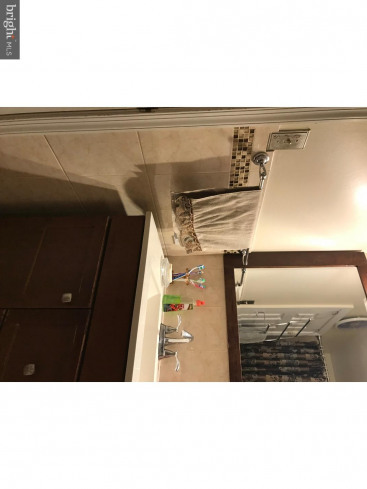 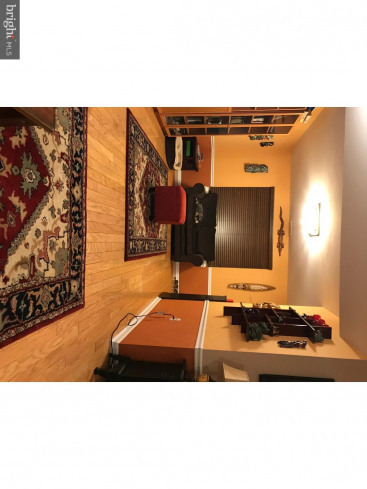 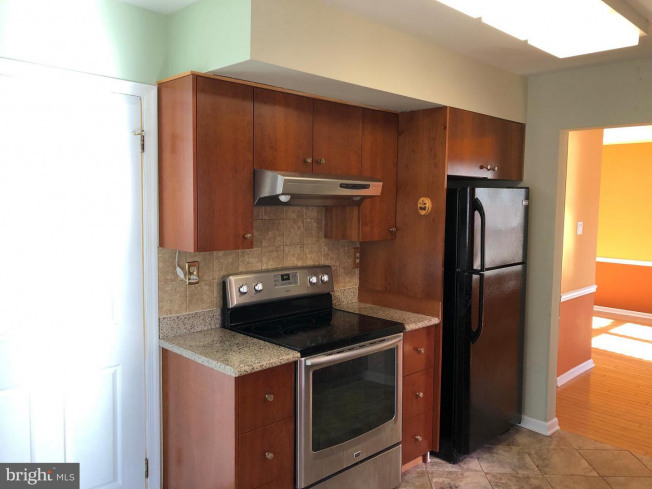 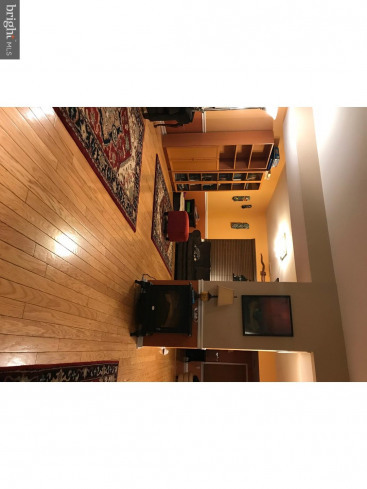 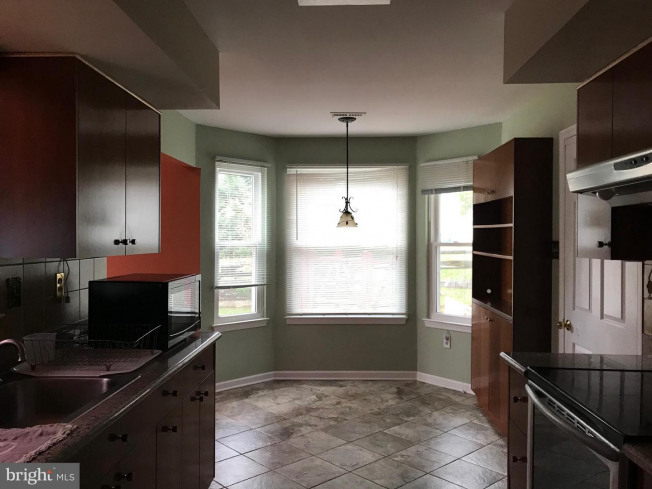 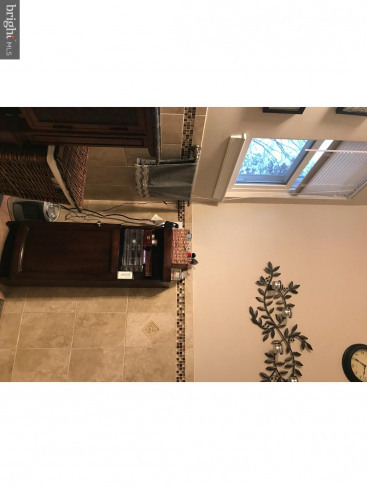 Recently replaced all windows, hardwood floors on the main level, with a bright family room with skylights, replaced kitchen with ceramic tile floor, newer C/A and Heat Pump, newer water boiler heater, ceiling fans and much, much more. 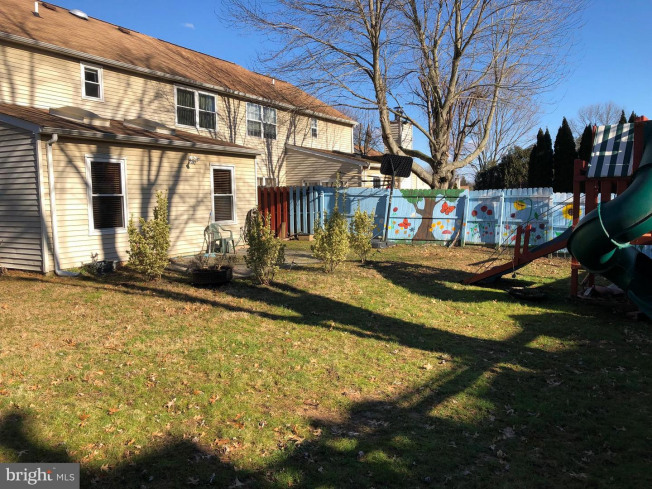 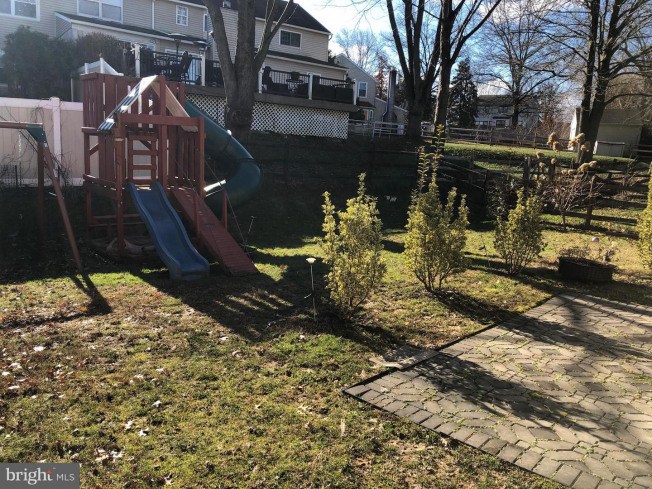 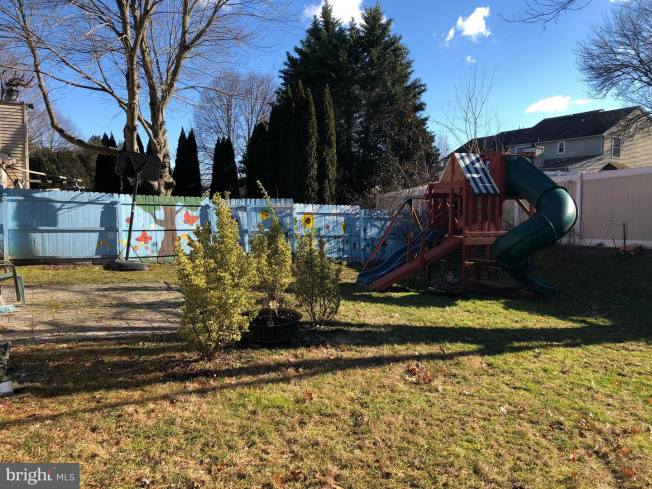 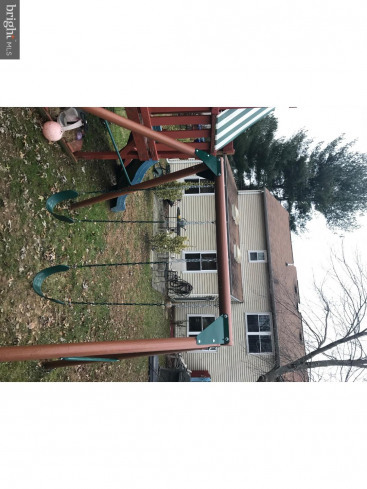 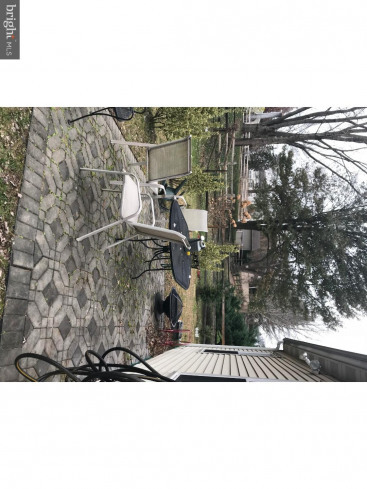 Property has a garage with garage door opener and a beautiful backyard with a swing set for your family's relaxation with more backyard space available. 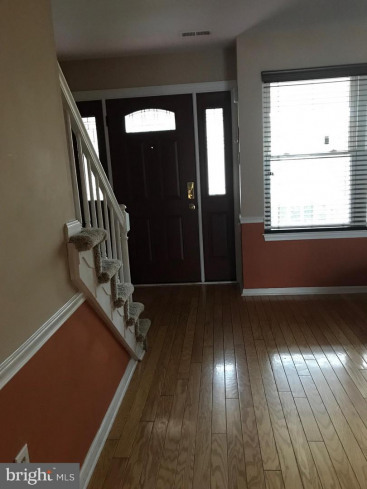 Bring your Buyers and they will not be disappointed. 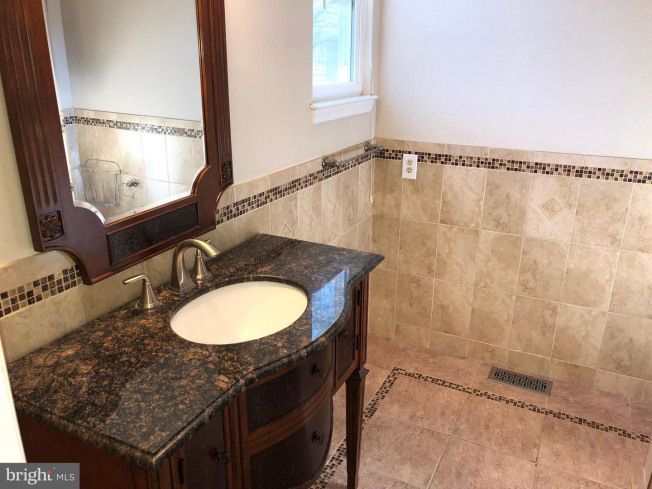 Listing courtesy of Absolute Realty Group.